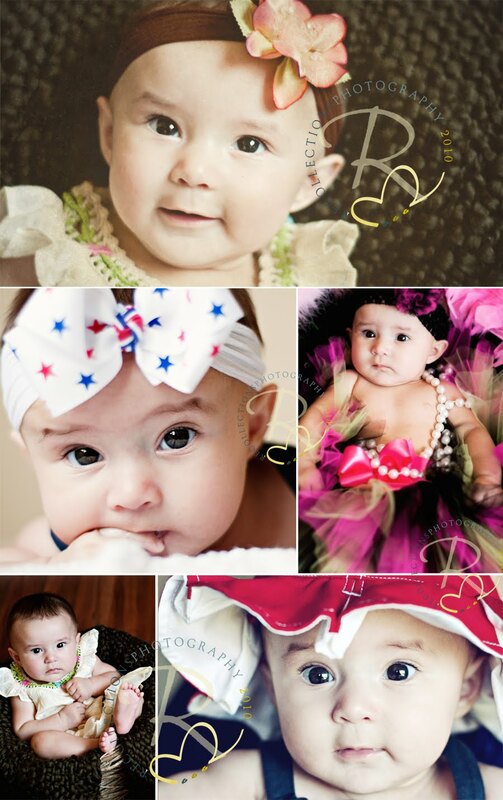 I was honored when Ginger messaged me about taking some pictures of her adorable little girl. She is an incredible art teacher (just ask Elyssa) and helped get our elementary school's DI teams started. We were all sad to see her transfer to a different school, so it was great to see her again. We decided to make this a "mini" session, since she will be sitting up soon. I can't wait to do her six month session. It is one of my absolute favorite ages to photograph! Isn't she just a doll?